It is! 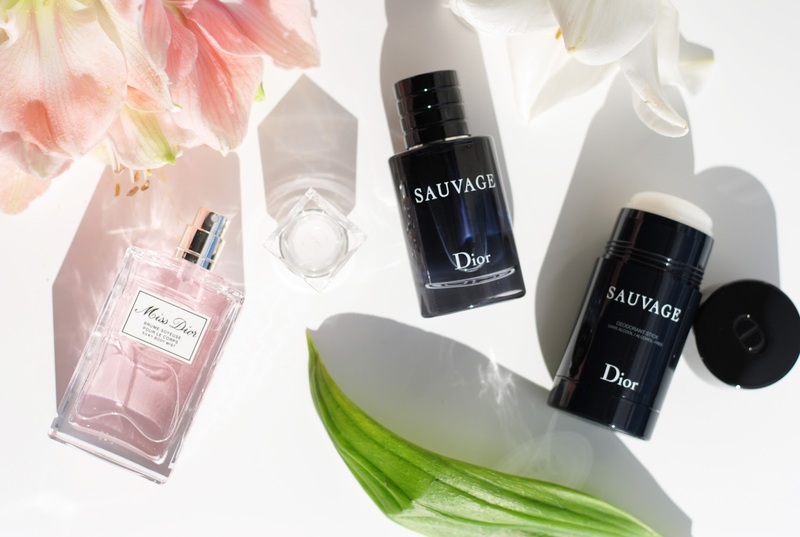 An expansion for both Dior Sauvage and Miss Dior. 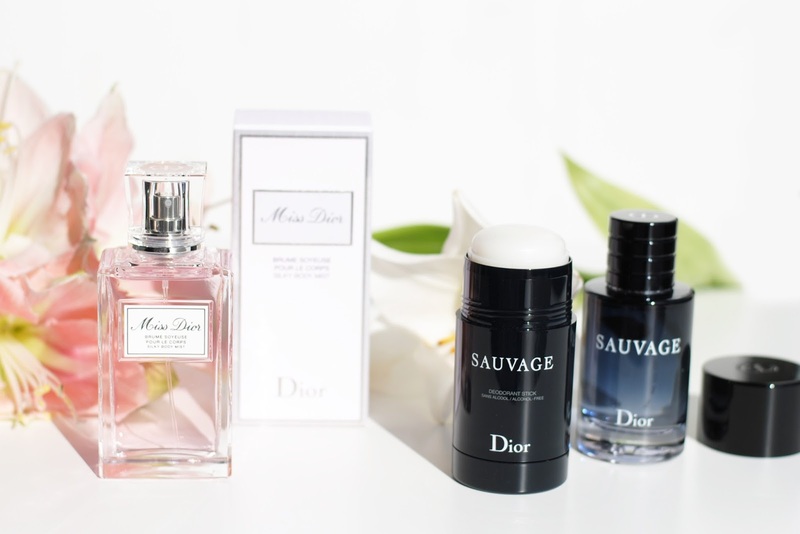 Sauvage got bath products and Miss Dior got a body mist and some large editions. 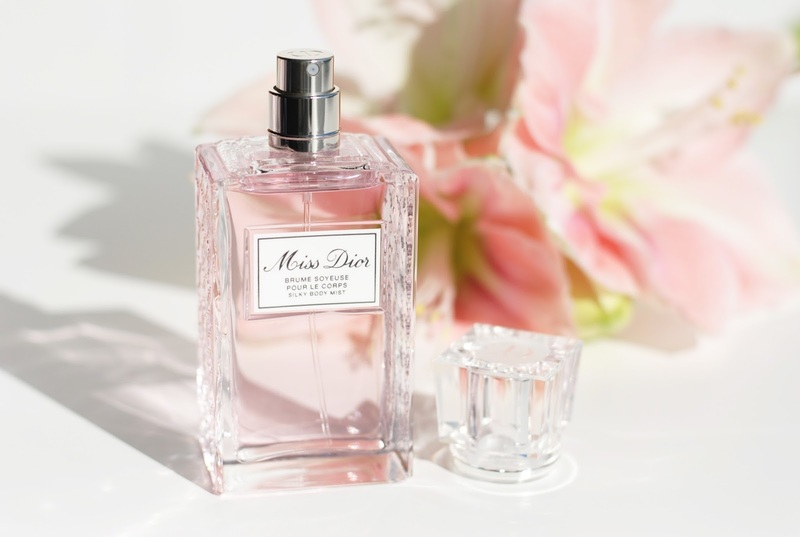 Miss Dior is a classic perfume, it's very popular and I can see why. 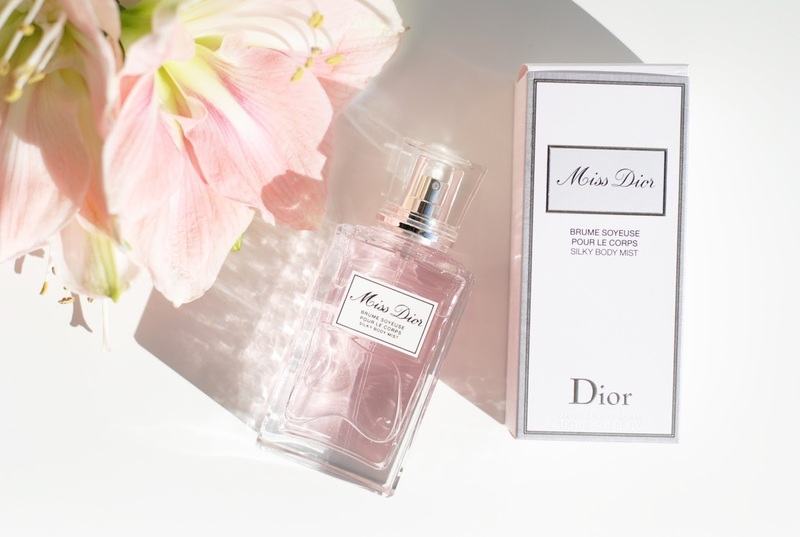 The new additions are a body mist, but also a 150ml bottle of Miss Dior and Miss Dior Blooming Bouquet. Not only can you spray as much as you like with a bottle that big, it also is an eye-catcher in your bathroom. 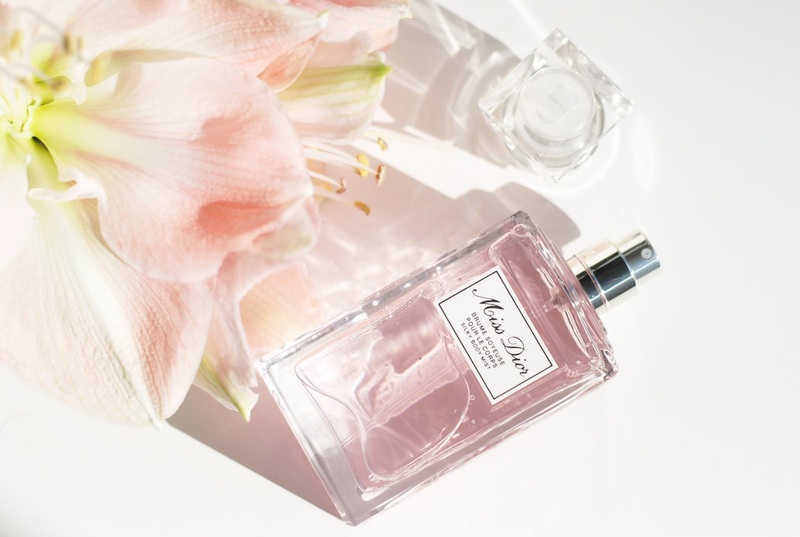 The big difference between a perfume and a body mist is that a body mist is applied straight to your body. 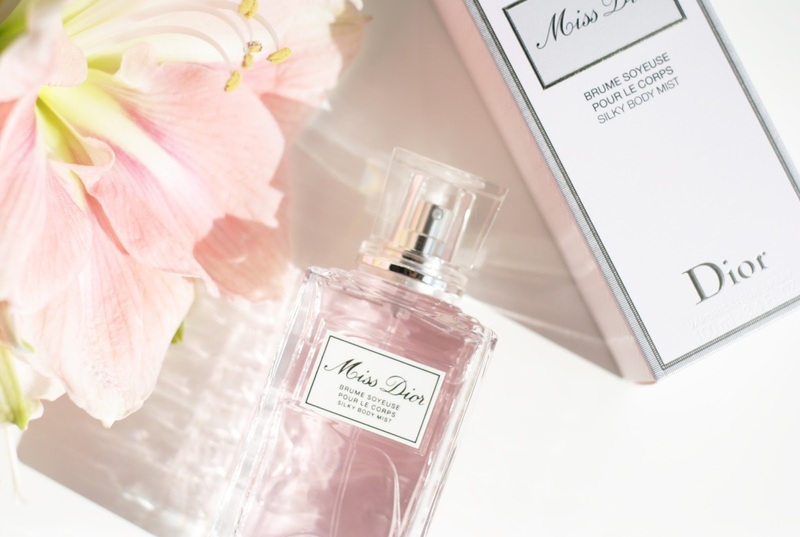 The Miss Dior body mist feels light and soft, hydrates and smells like Miss Dior at the same time. 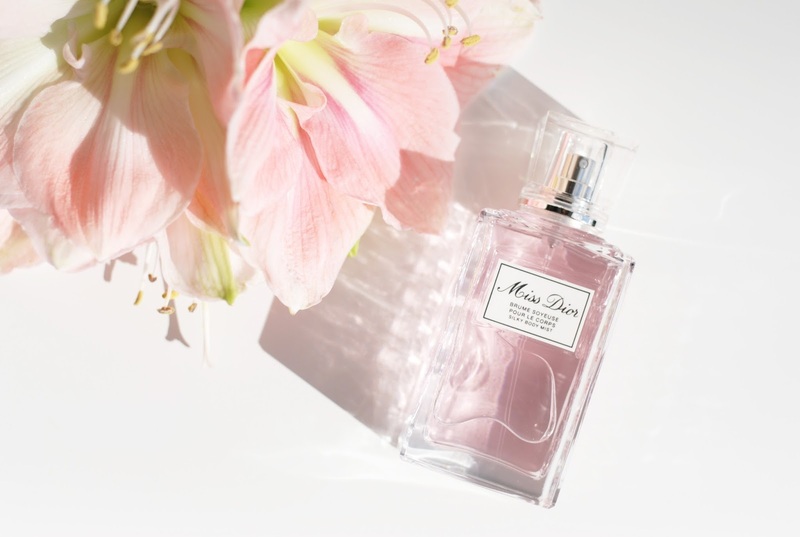 Well, it doesn't exactly smell the same like Miss Dior, it's much more subtle. But you still can smell the floral, musky notes of the fragrance. The packaging looks really pretty by the way! It's a heavy glass bottle, with the well-known pied-de-poule print. 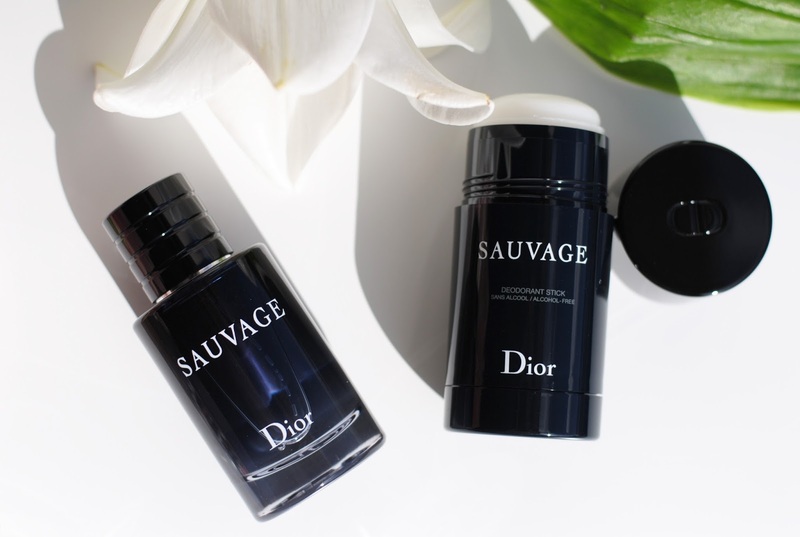 Dior Sauvage is a great fragrance for men. It's still pretty new, it launched in September 2015. I got it last Christmas for Brecht and he absolutely loves it too. He was super excited to try his new Sauvage product. 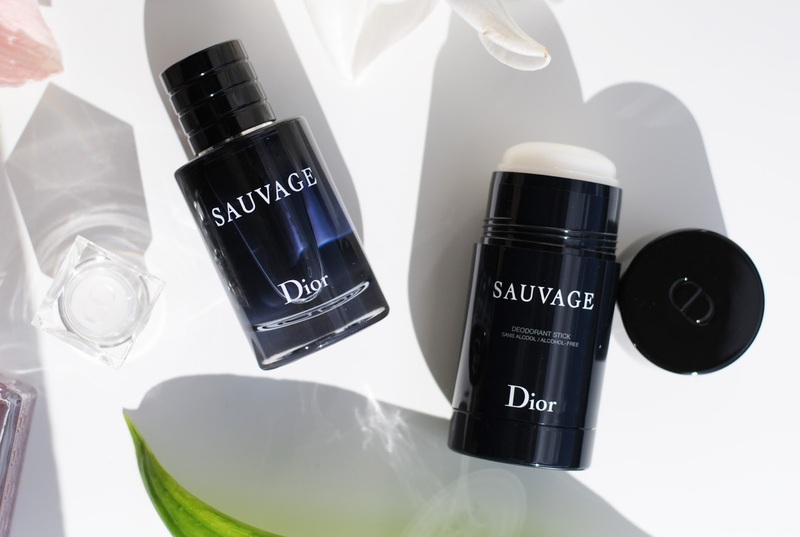 The Sauvage bath line exists out of a deodorant stick and spray, an after-shave balm and a shower gel. He got the deodorant stick, and you can still smell the Sauvage scent really good, it's strongly scented. Which is great, especially for deodorant. Two new perfume-related releases. 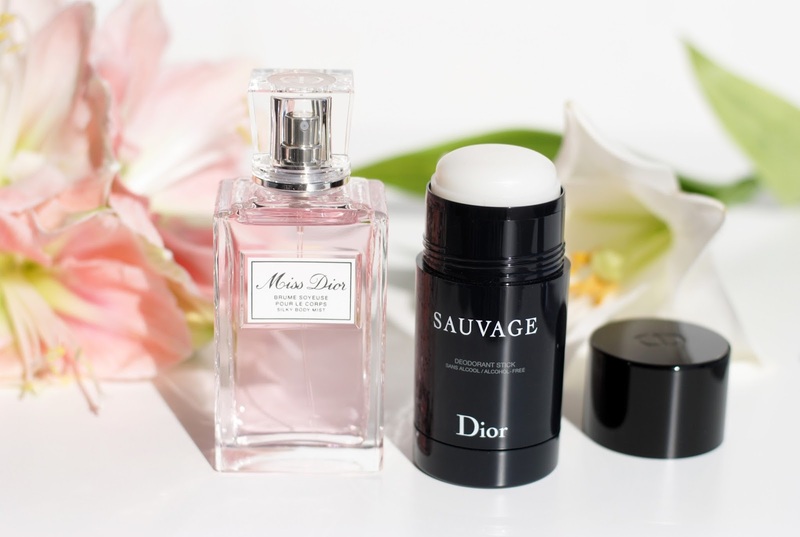 I love Miss Dior, and body mists are a trend now - but I don't really use it that often. I'm a bit more excited about the Sauvage bath products, these smell so good and I'm even thinking about getting the shower gel for my boyfriend. Ladies & Gents: have you ever used a body mist? Do you like it? 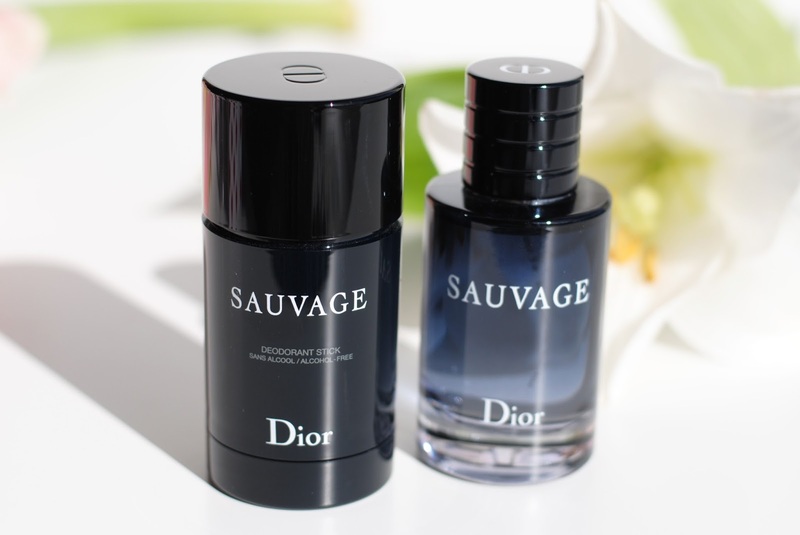 What about Sauvage? Have you smelled the fragrance? 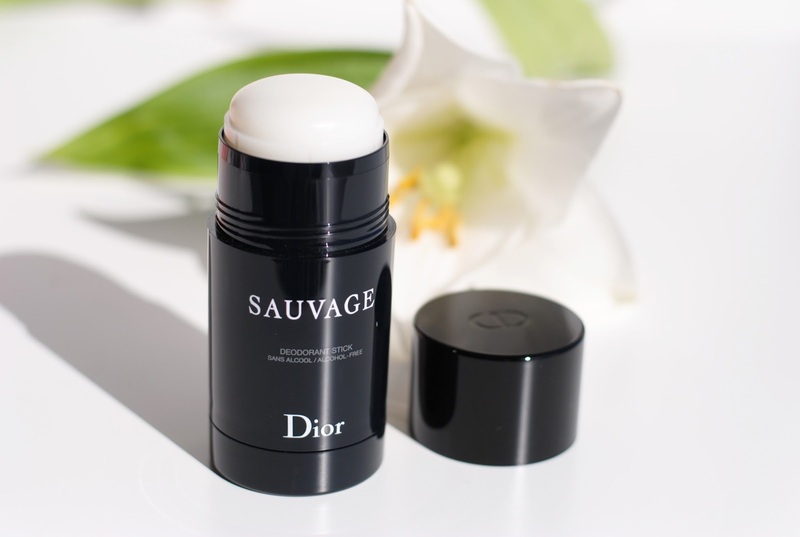 The Sauvage deodorant is great! The perfume is probably my favorite perfume, so I'm really happy with the deodorant! And yes, I would be so happy with the Sauvage shower gel. 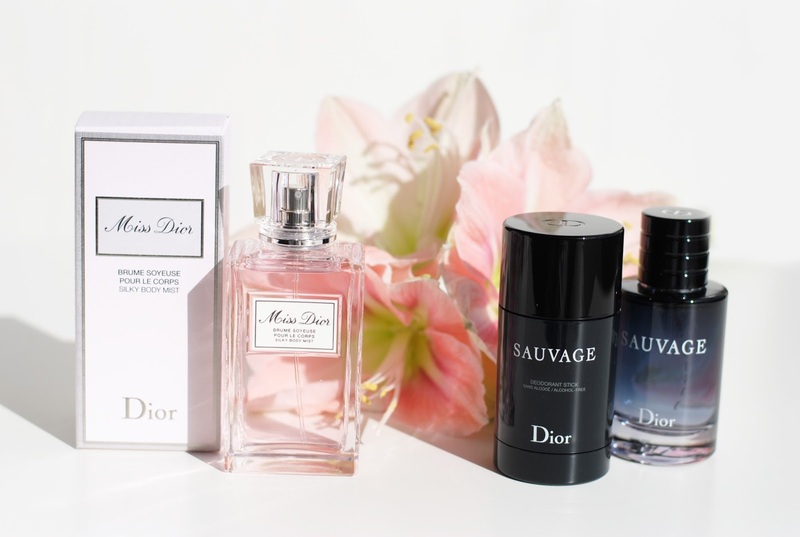 I love Miss Dior, so I'm sure I'd like the body mist! I love that perfume! !! Your pictures are gorgeous as always rani!!!! 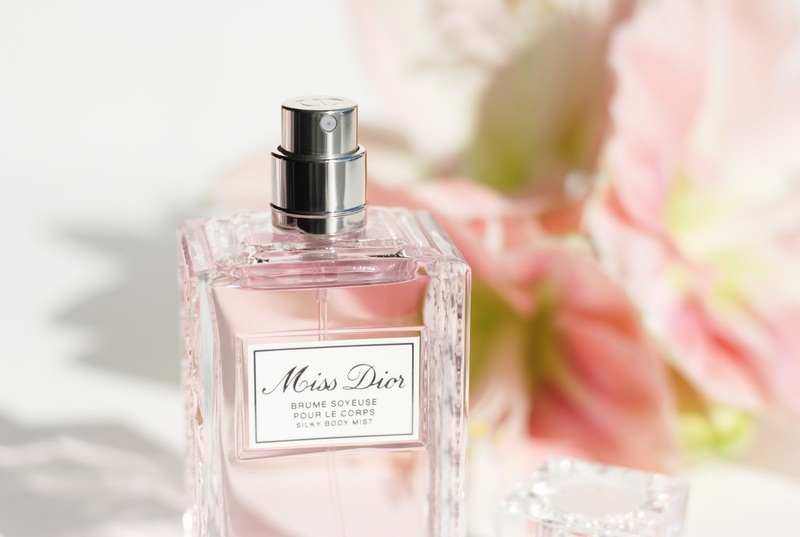 Miss Dior = my all time favorite perfume!